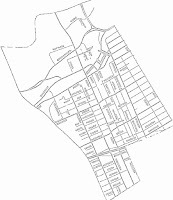 The DCA are your neighbours who live in the western half of Ottawa's Somerset Ward and includes Chinatown, Little Italy, and LeBreton Flats. 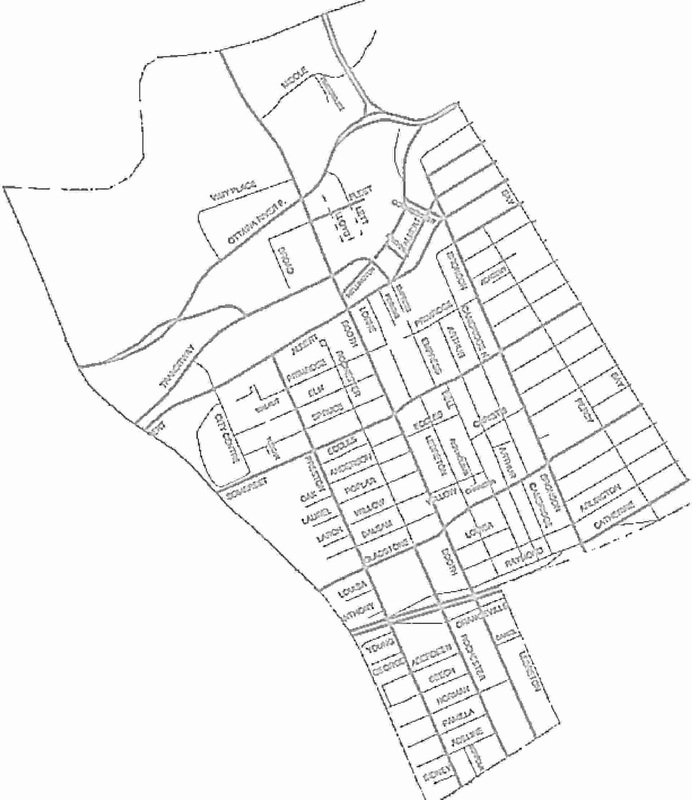 We work to improve the neighbourhood by getting involved in projects that affect us. → Click here to subscribe to this blog. All are invited to the DCA's Annual General Meeting. A presentation on the new Civic from the Ottawa Hospital! How you can help make our neighbourhood even better! A chance to meet other neighbours! If you wish for your name to show up with your comment, please include it as a signature before or after your comment, like this: - Eric Darwin. Otherwise your comment will be "anonymous".